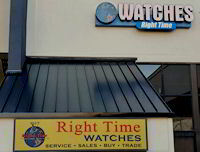 Right Time sells automatic and quartz wrist and pocket watches, watch bands, pre-owned and antique watches, service and restoration in Denver since 1979. Right Time invites you to subscribe to our email newsletter, the Right Time Watch Report. The Right Time Watch Report will feature industry news, the latest arrivals at our store, special promotions, coupons only available to our subscribers, and much more. Welcome to Right Time where WE KNOW WATCHES! Can you imagine a FAMILY owned and operated store filled from top to bottom with Factory Authorized New and Pre-owned watches? Only watches! This is the new watch buying experience. 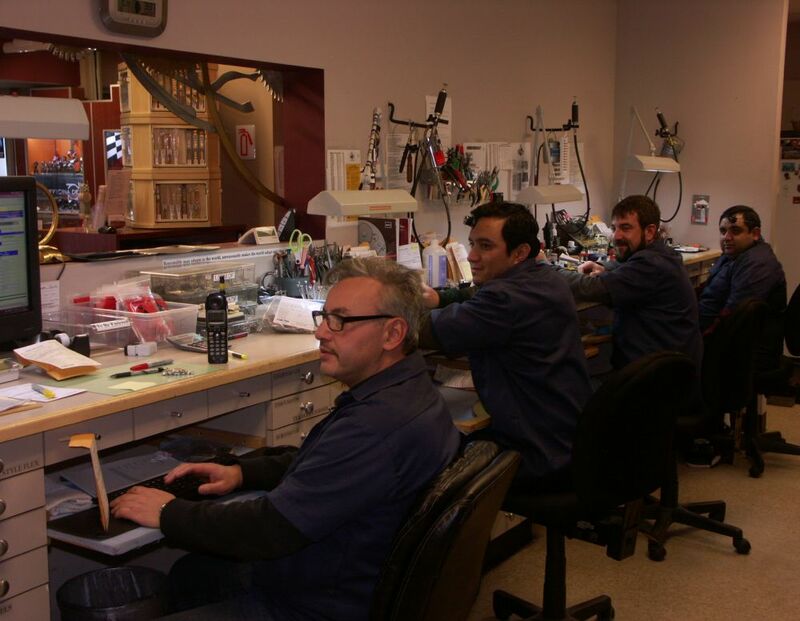 Since 1979 we have been taking care of our customers in Colorado and across the world. We promise you KNOWLEDGE, EXPERTISE, and an unmatched level of CUSTOMER SERVICE. 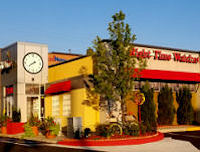 Please call us and let our family help choose the right watch or clock for you or your special someone. We are a Factory Authorized dealer for every brand new watch that we carry, assuring you of absolutely genuine watches with full factory warranties. We stock over 4000 of the latest models of Swiss, German, Italian, French, Finnish, Japanese and American watches from world's finest and most unique manufacturer. We have a top notch Pre-Owned inventory that will knock your socks off. Check out our up to the minute updated inventory. We offer a one year warranty for every pre-owned timepiece that we own. We also have a large selection of consigned timepieces. BIG Brand names for LITTLE Prices. 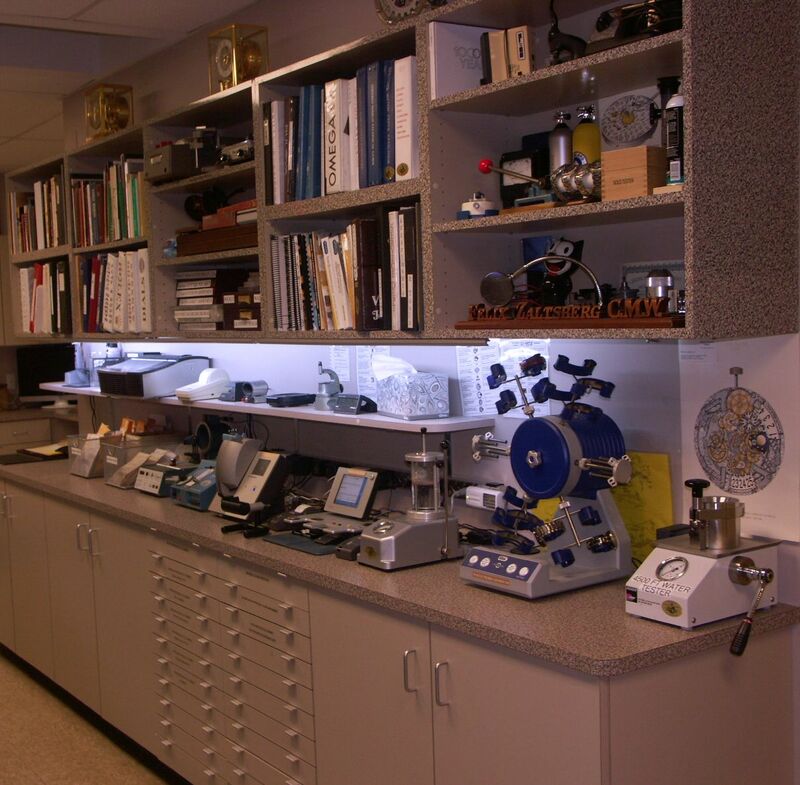 We provide expert watch repair and restoration of all makes in our state-of-the-art service facility by in-house, European and American trained, Certified Master Watchmakers. We are a Factory Warranty Center for many of the brands that we carry. Rummage our Clearance Center, where you'll find new watches and clocks at spectacularly low prices!